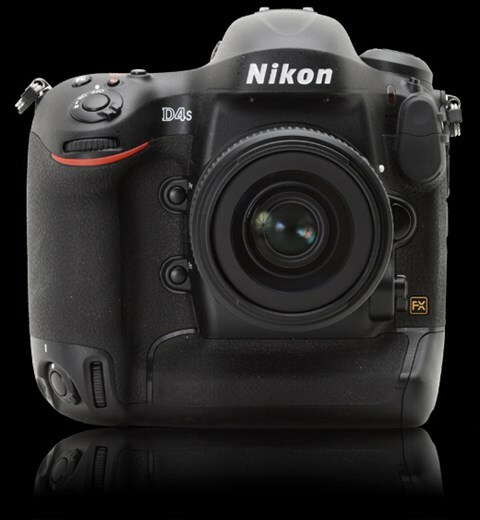 Taking a break from the mobile news from Barcelona we take a look at the new top of the range Nikon D4S. On the surface, not much has changed, the D4S still retains the same 16.2MP sensor from the D4 however if you dig a little deeper you’ll see something rather special. 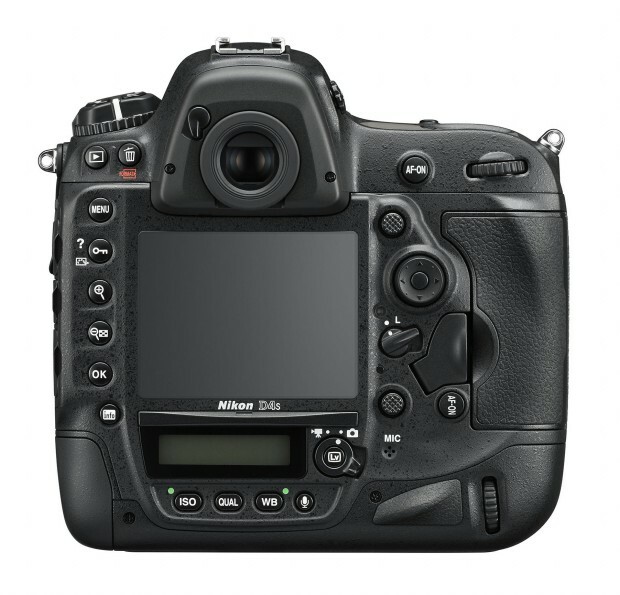 While the sensor offers the same sized images, it is completely reworked to allow 100-25600 ISO base and a Hi4 setting of 409600. The noise reduction has also greatly improved, comparing the D4S’ 1600 ISO, it will look like 800ISO images from the old D4.